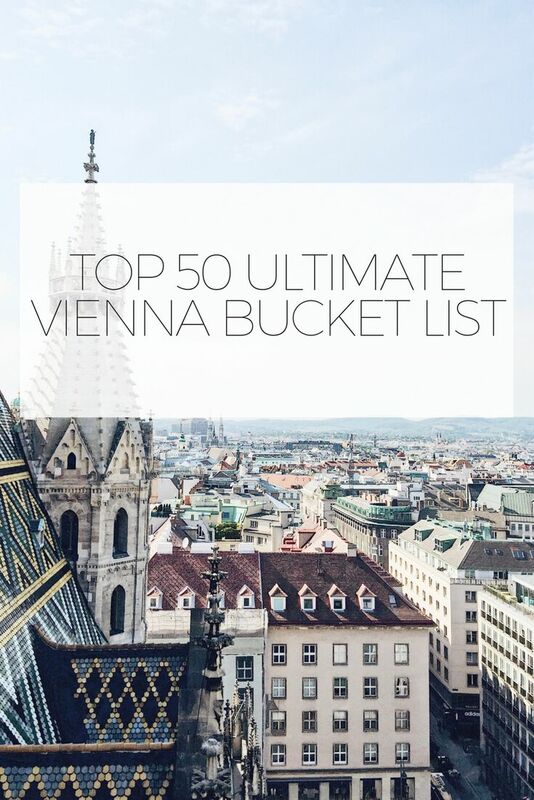 Ride through Vienna with a two horse Carriage. Riding Dinner offers exclusive culinary horse-drawn carriage rides for one to four people through the city center. Enjoy the Leopoldmuseum and relax in the courtyard of the Museumsquartier. Attend a traditional Viennese Ball. You might opt for a full experience with Champagne reception and horse-drawn carriage ride. Visit the Sigmund Freud Museum and learn about the father of psychoanalysis. Visit Vienna Christmas Markets and enjoy the Glühwein. Great post Greg! So helpful! I know someone visiting soon so will share it with them! 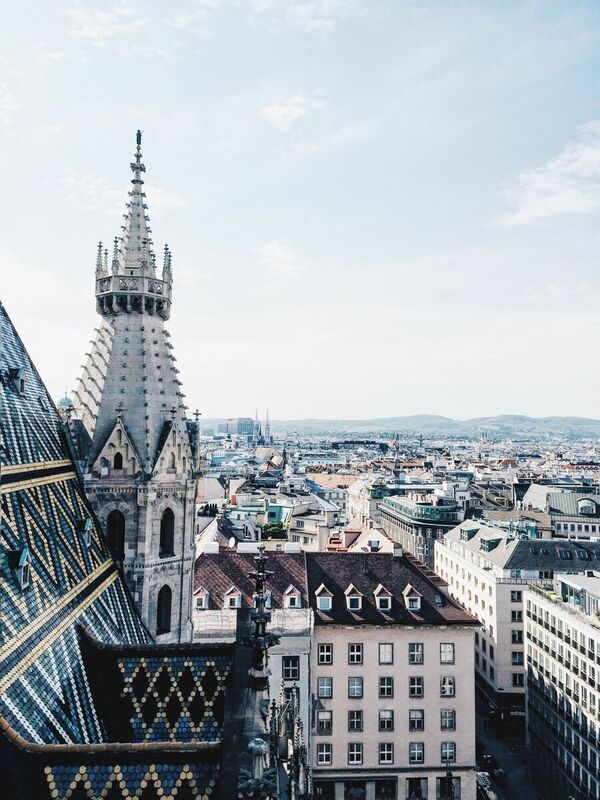 Vienna is such an underrated world city, I’ve lived here for several years now, and all my American friends just say ‘wow’ about everything. I had the same impression my first few months here.